The variable classics: Hollandia 300 spoiler roof. Its attractive looks and versatility have made the Hollandia 300 spoiler roof one of Webasto's most popular sliding roofs. The two different sizes mean that the Hollandia 300 is even suitable for cars with arched roofs since the glass roof simply slides over the car roof. The spoiler helps minimise draughts. 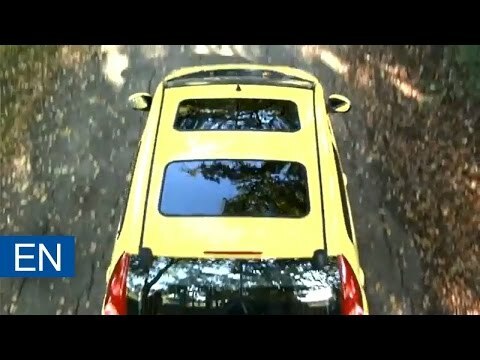 Will a retrofit sunroof reduce the value of my car?